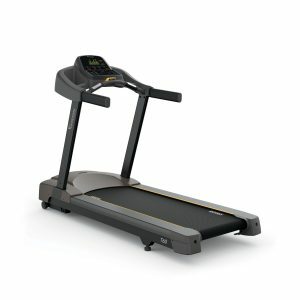 View cart “Technogym MyRun Treadmill” has been added to your cart. 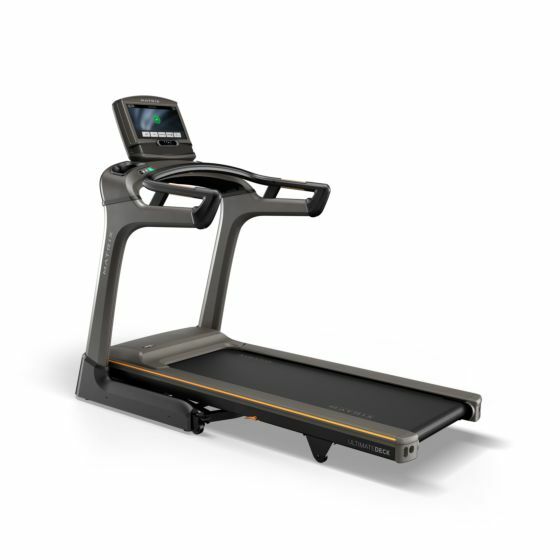 Discover the industry’s most advanced frame and deck combination for the ultimate run in your own home. 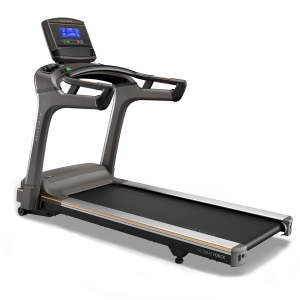 The Matrix TF30 XiR Treadmill includes an easy-folding design, durable Ultimate Deck, exclusive Johnson Drive System and convenience features to redefine the workout experience in amazing ways. 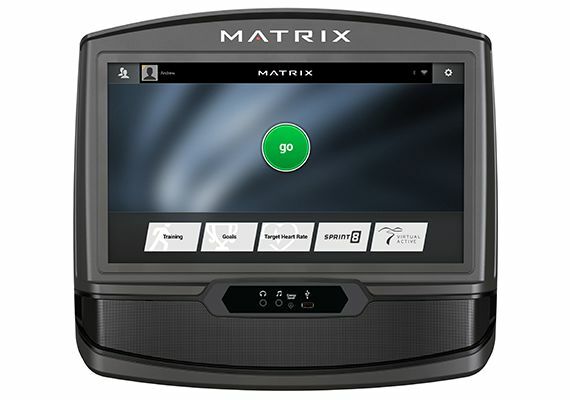 The XIR console includes a stunning HD display and an intuitive home screen that offers easy access to entertainment. 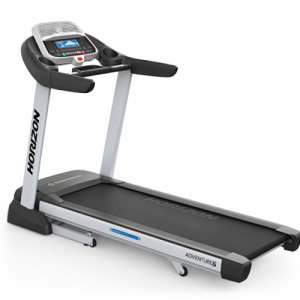 Includes expanded Bluetooth connectivity to user devices.